The Backdrop of Boston, the Foreground of Green. 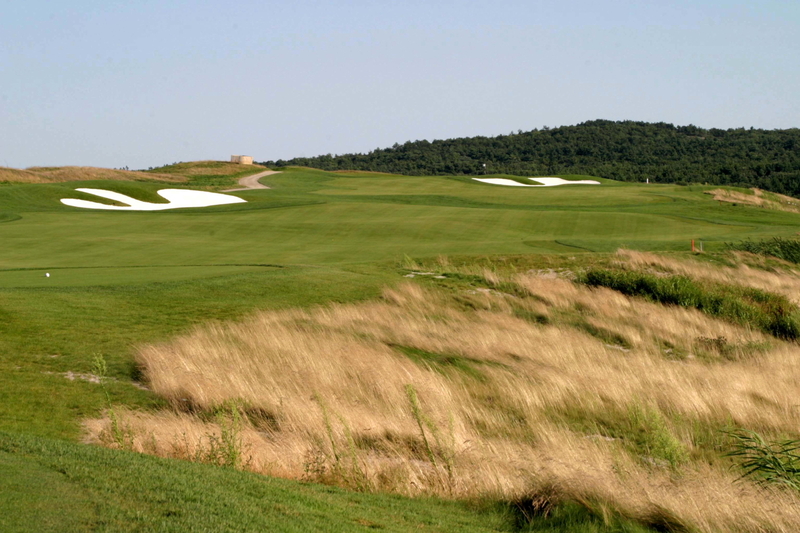 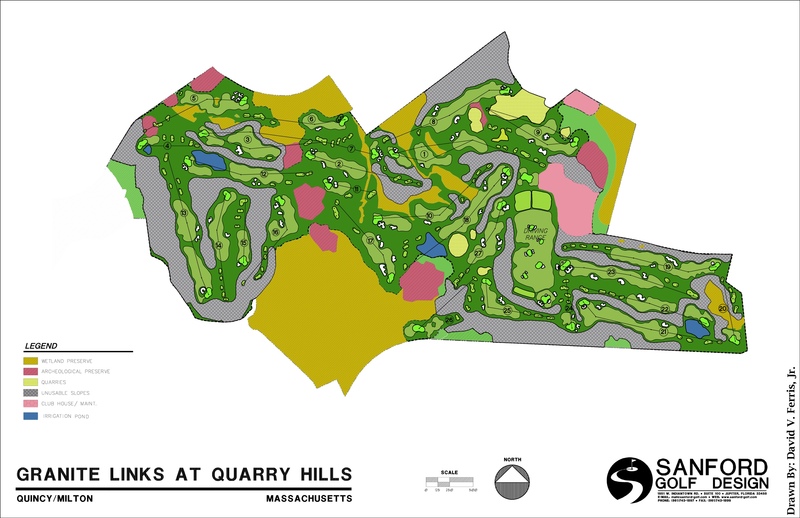 A strong presence against the Boston skyline, Granite Links derived its name from the quarries that once existed on the site of this links style course. 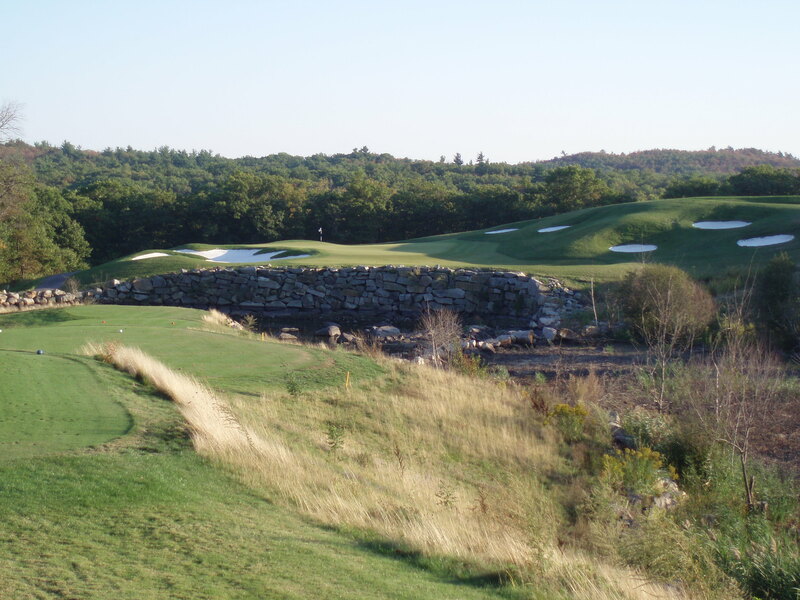 Evidence of its history is revealed in the granite outcroppings and water hazards featured throughout this 27- hole challenge. 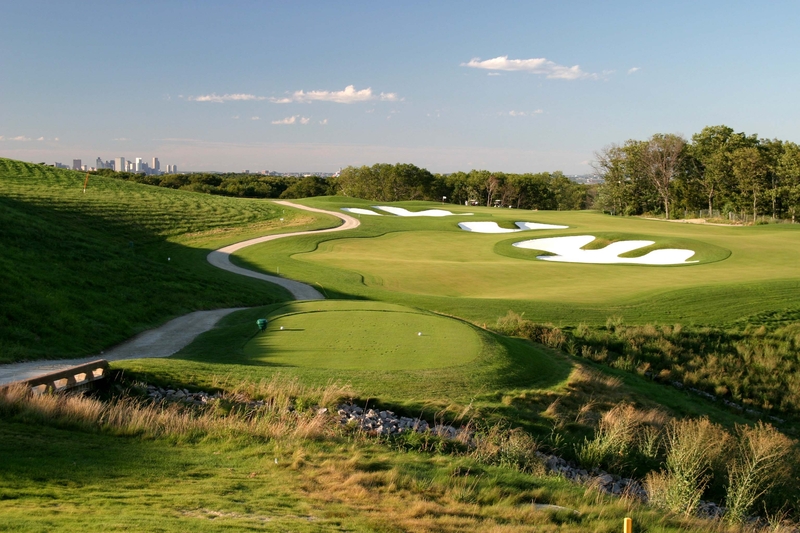 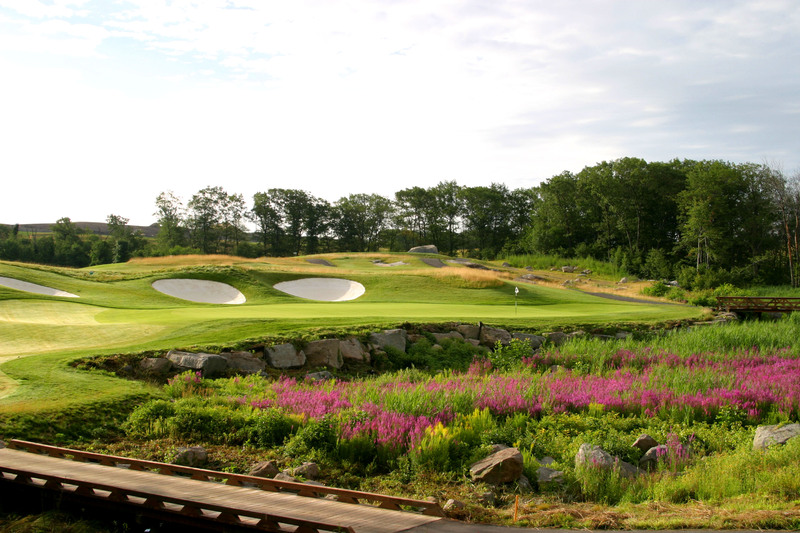 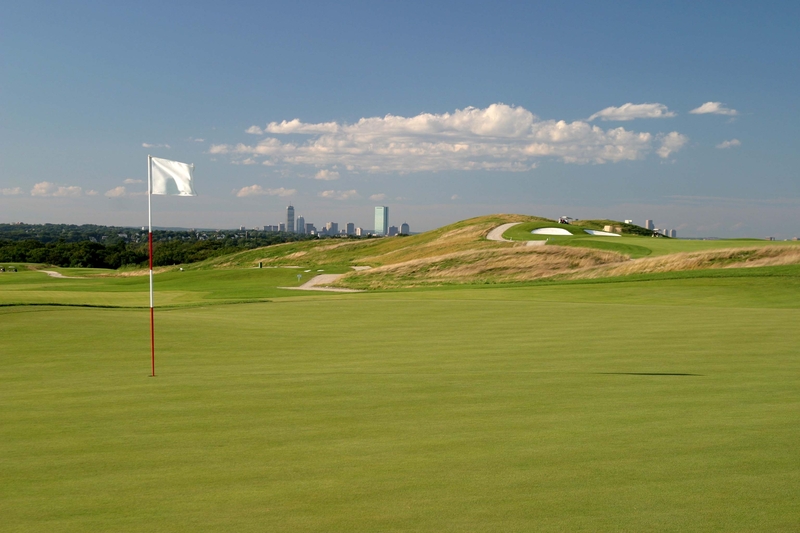 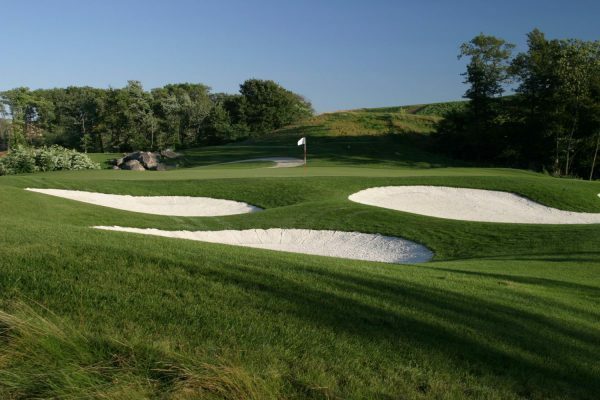 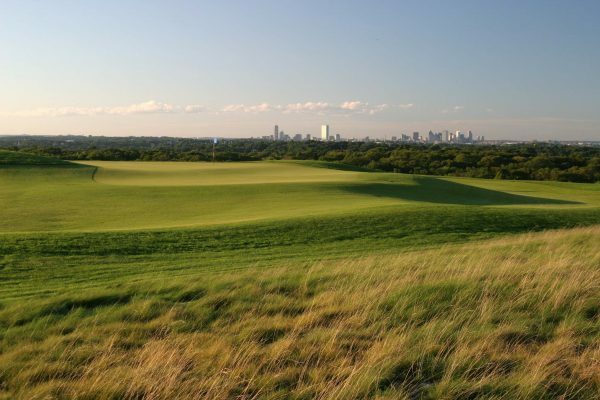 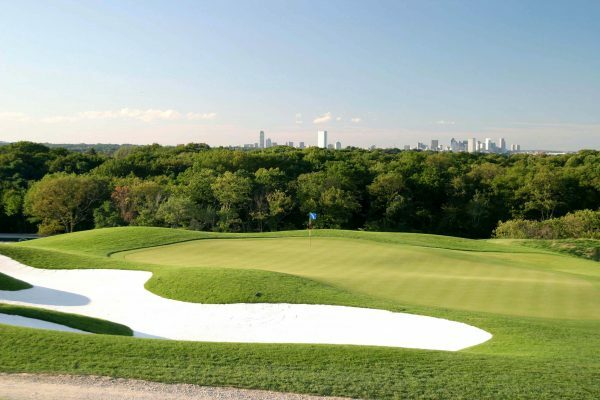 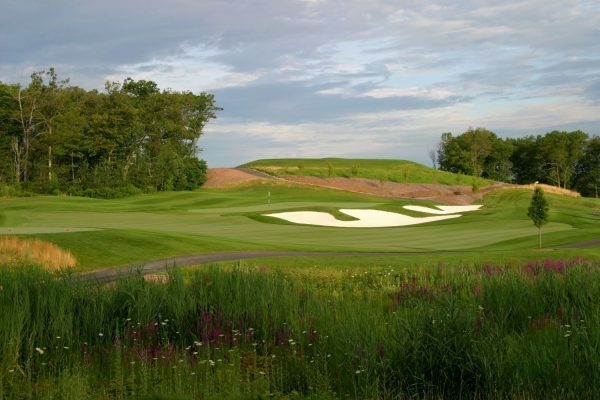 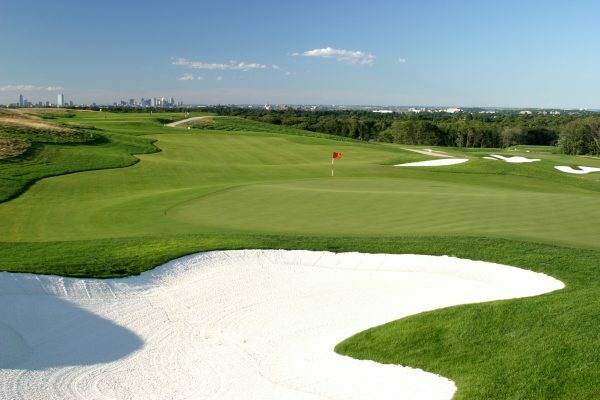 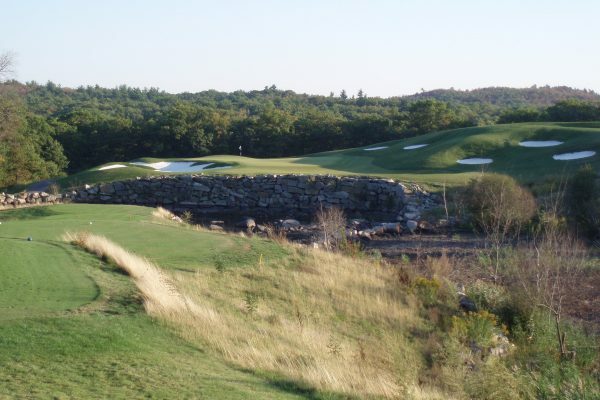 Named ‘Top 100 Public Golf Courses in America’ by Golf Digest and host to the LPGA Senior Tour 2005-2008, Granite Links is characterized by its challenging roughs, sparsely vegetated fairways and staggering winds but its most eye catching feature is the Boston city-scape that serves as the backdrop. 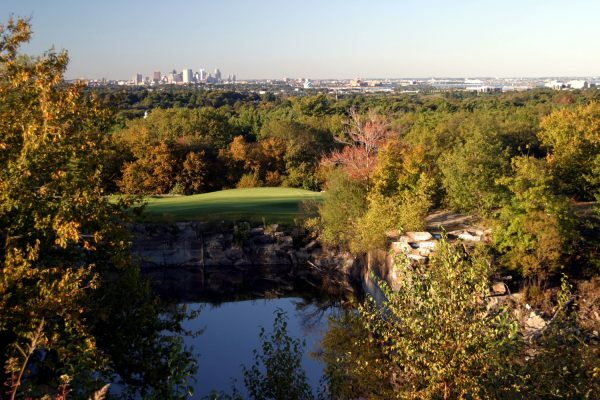 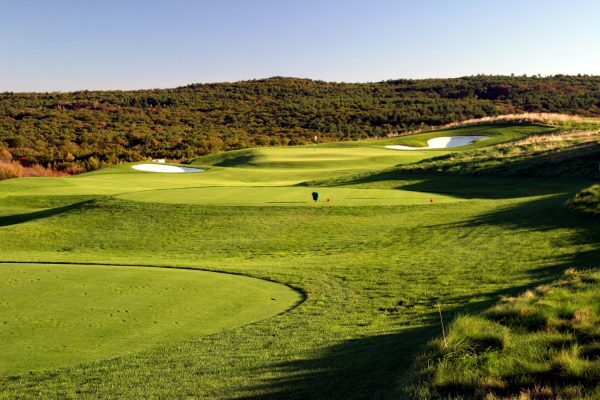 It is this marriage of man and nature that makes it a four star ‘Best Places to Play‘ (Golf Digest) and a unique interplay of the best in urban development. Sanford Golf Design is pleased to announce that we have been awarded: ‘Design Award of Excellence’ from ASGCA!